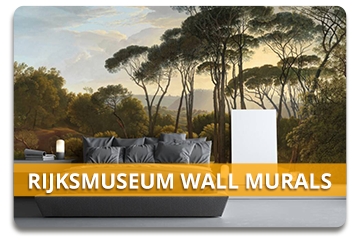 Thousands of amazing Wall Murals! 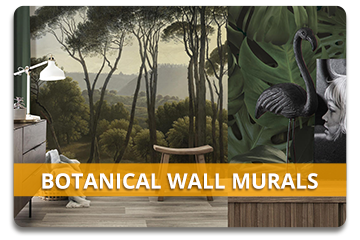 Wall Murals are a very popular way to transform your wall into something very special. 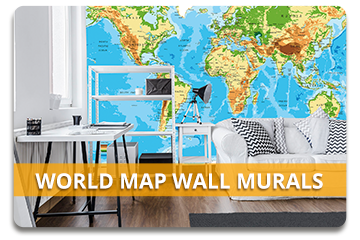 Create your own unique wall mural for the living room, bedroom, children's room, baby room, teenage room or office building. 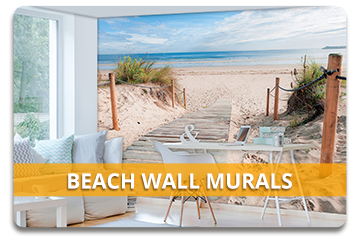 Wallpaper murals are easy and quick to apply on your wall & available in many different sizes and two types of quality (Non-Woven & Blue Back Paper). What can you expect from us Wallpaperphotomurals.com? 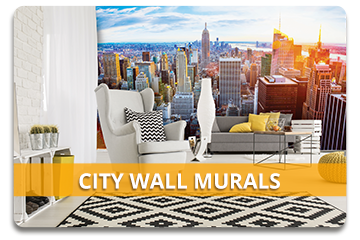 Lowest Price for your Walll Murals! Only from €23,95! Free Shipment in Europe from €50,-! Every Wall Mural includes Free Glue! 1700+ Clients rate us with an 9 via Kiyoh! 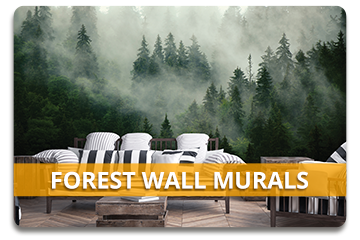 Want a Custom size Wall Mural? Only €14,50 per m2! 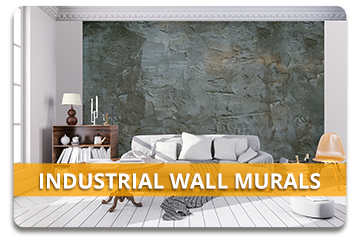 In order for you to find the right wall mural, you can select the different wall mural themes in the menu above. 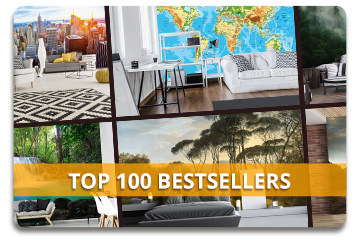 On our homepage you'll find a selection of our best selling wallpaper murals! 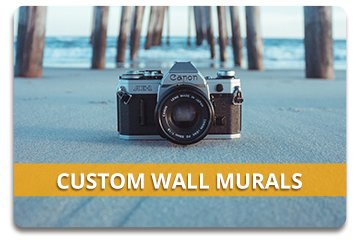 If you are looking for something specific and cannot find it in our wall mural themes, you can search millions of photos via Adobe Stock! 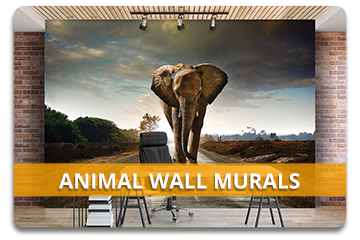 If there's not a suitable size available for your wall, you can also make a custom wall mural. It's only 14,50 per m2! 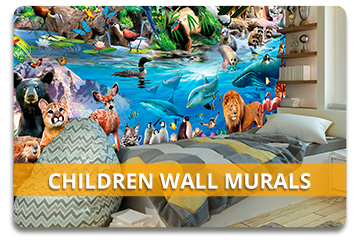 You can find all the information about custom wallpaper murals via: Custom Wall Murals! Are you looking for some inspiration? 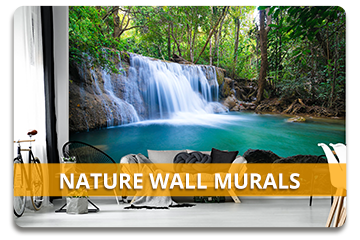 You can view some of the stunning photo murals from our clients. Click here for all the customer epxeriences!. From €14.50 m² | More Info!